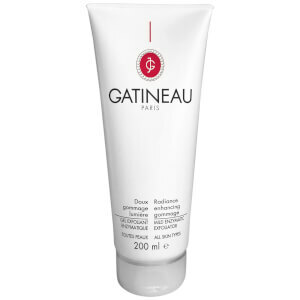 The Gatineau story is the tale of an exceptional woman, and a brand which has never ceased to innovate and develop all over the world. 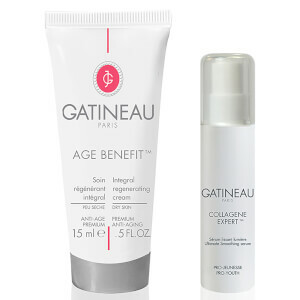 Established more than eighty-five years ago in 1930s Paris, Jeanne Gatineau’s vision and expertise led her to create the pioneering skincare range of the future. 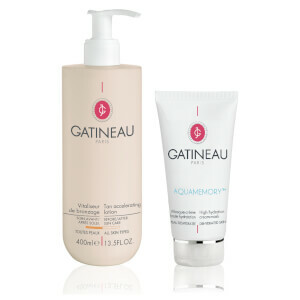 Having opened her first salon in 1932, news of her avant-garde treatment techniques spread far and wide and soon enough, in response to overwhelming demand, Jeanne Gatineau had opened international Training Institutes in Paris, Milan, Casablanca and Antwerp. 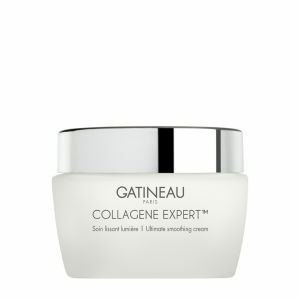 She went on to work with dermatologists and biochemists, pioneering revolutionary products such as exfoliators, milk cleansers, and alcohol-free toners, paving the way for the future of the industry. 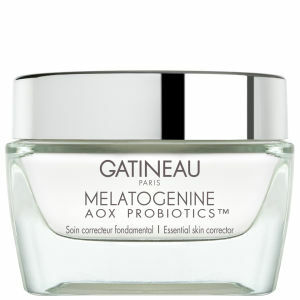 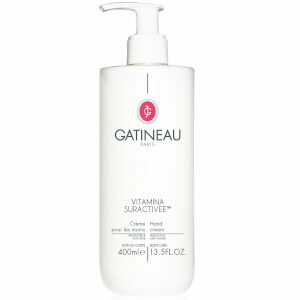 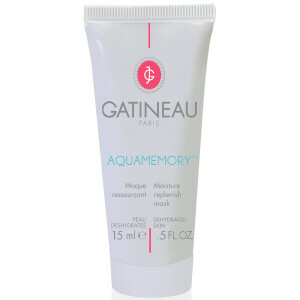 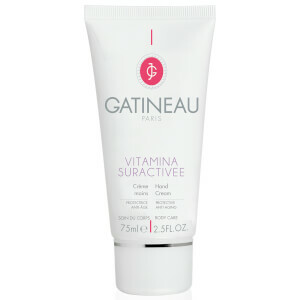 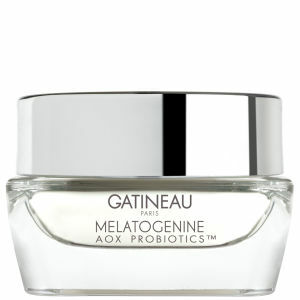 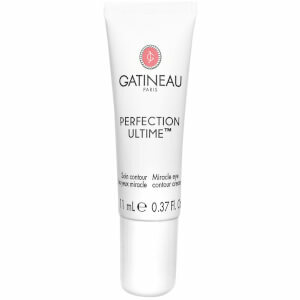 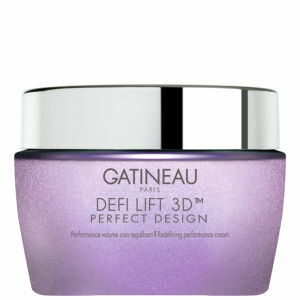 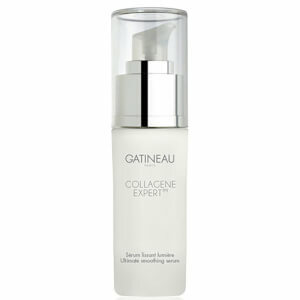 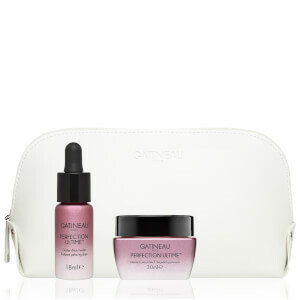 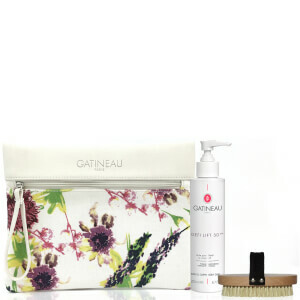 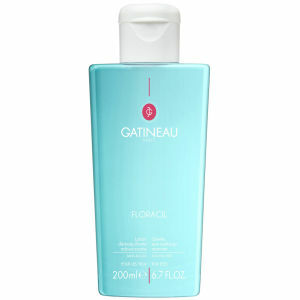 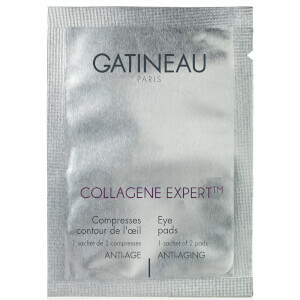 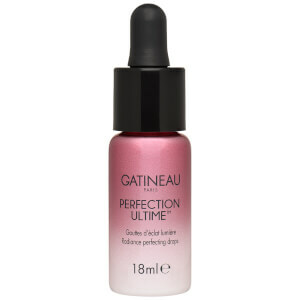 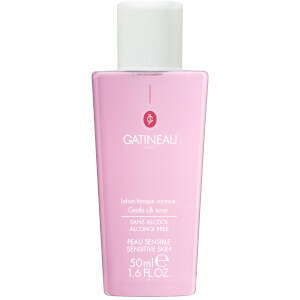 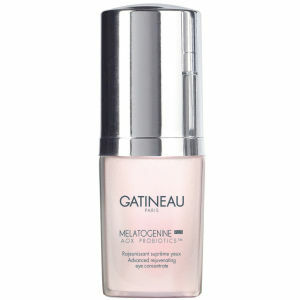 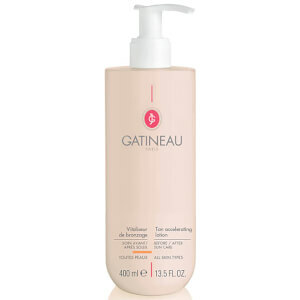 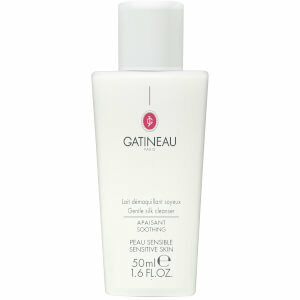 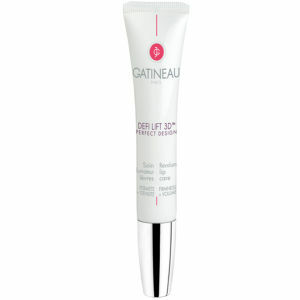 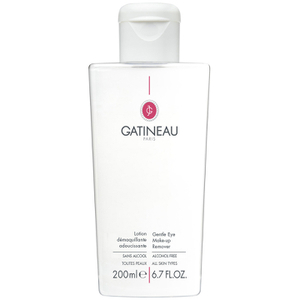 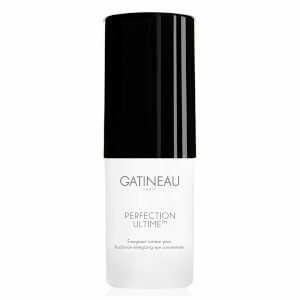 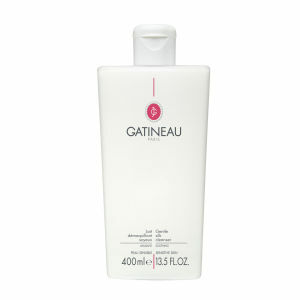 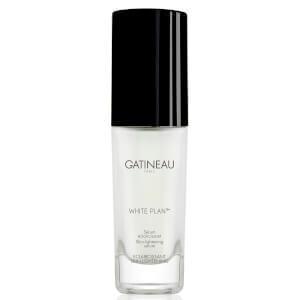 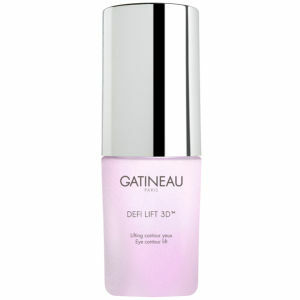 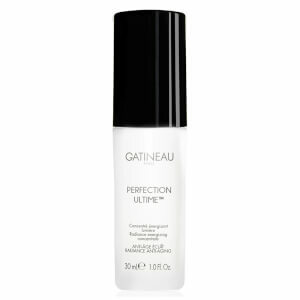 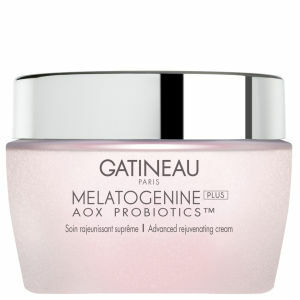 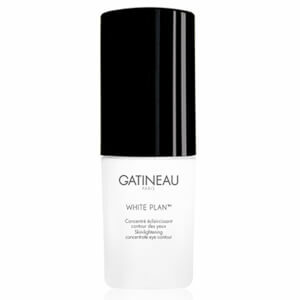 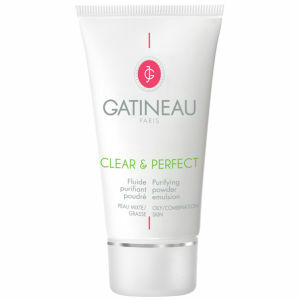 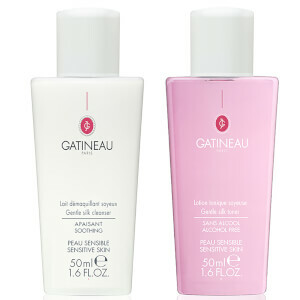 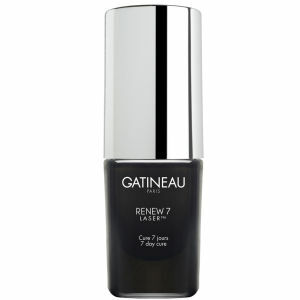 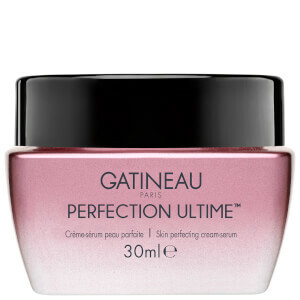 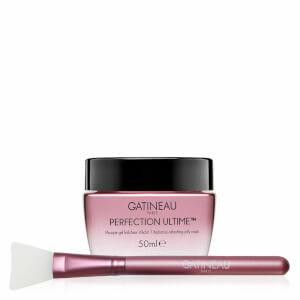 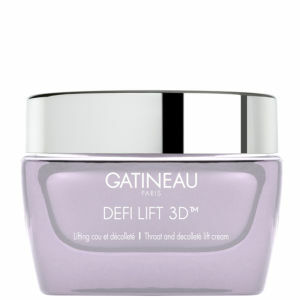 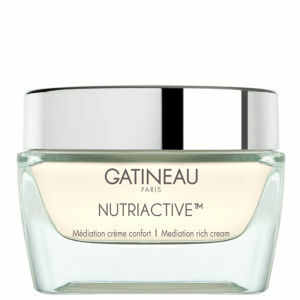 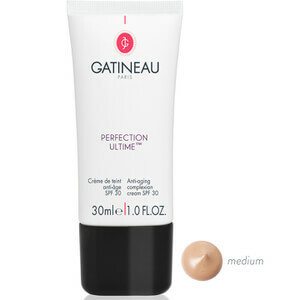 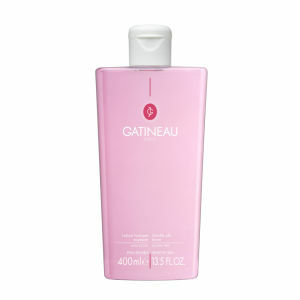 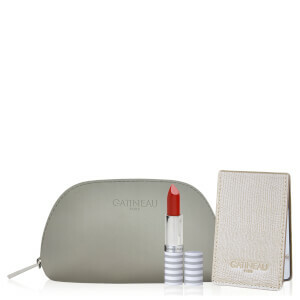 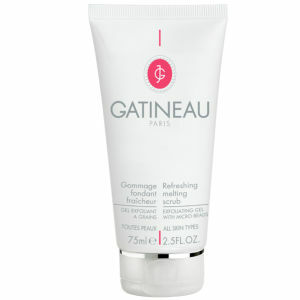 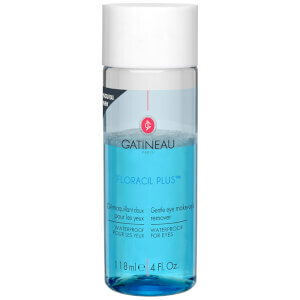 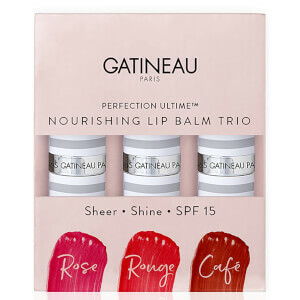 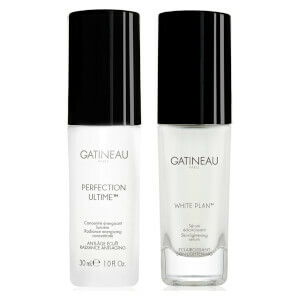 Revered by salons and Facial Experts in 50 countries worldwide, Gatineau products undergo rigorous testing and trials to ensure they continue to deliver Jeanne Gatineau’s promise of an expert and innovative approach with visible, long-lasting results to the health and appearance of the skin.